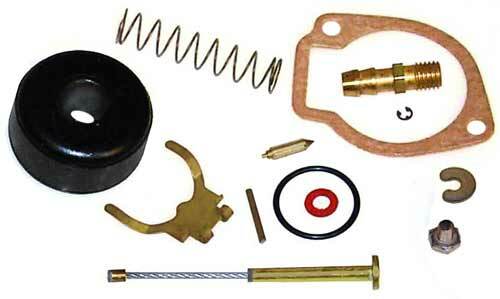 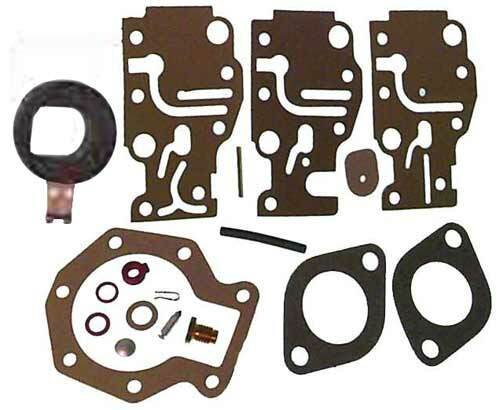 Need help with your carburetor? 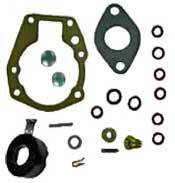 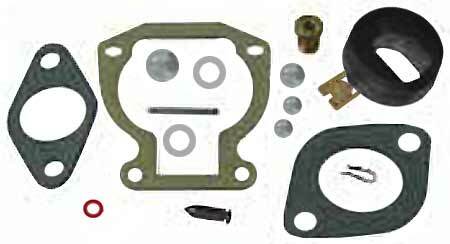 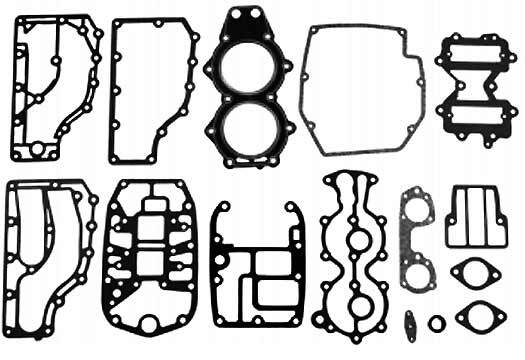 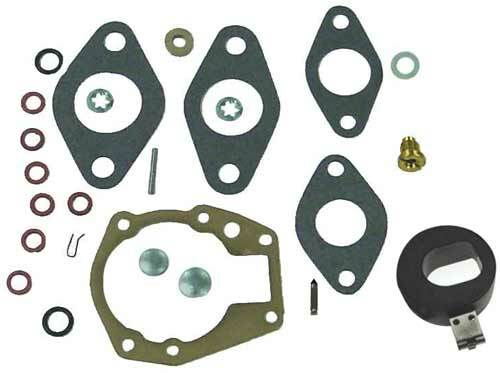 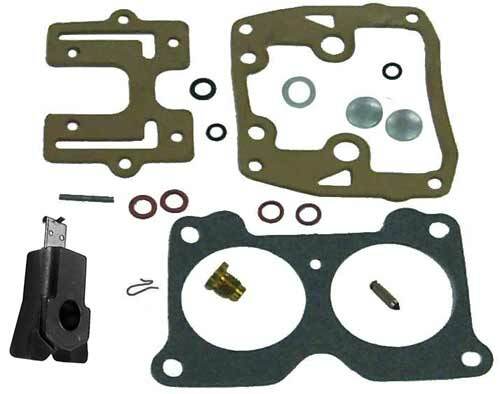 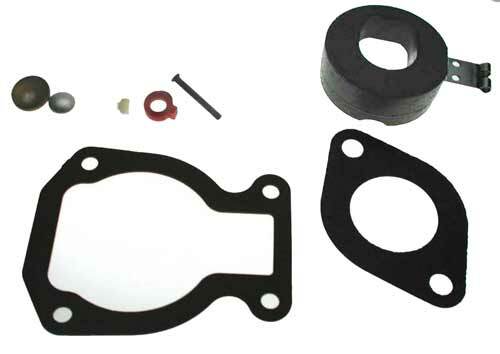 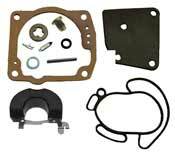 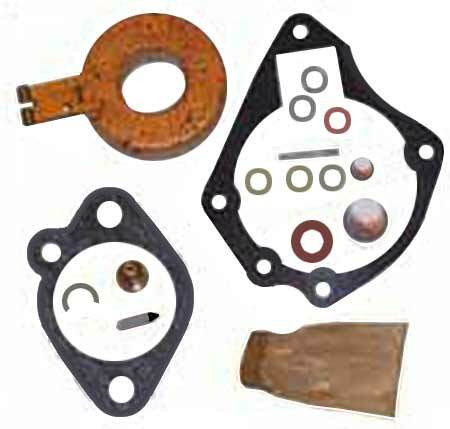 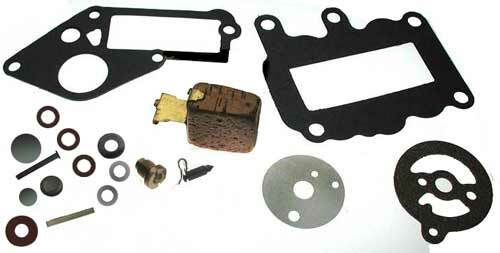 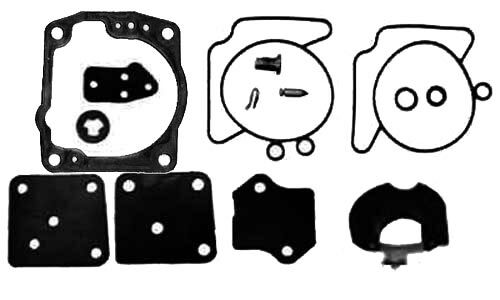 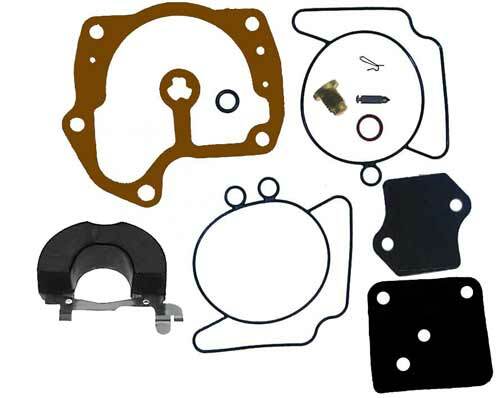 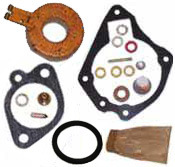 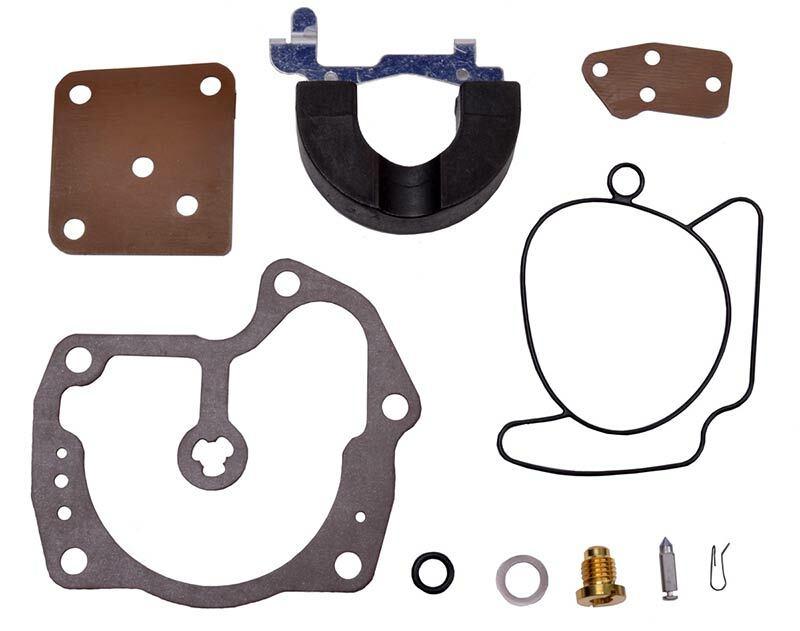 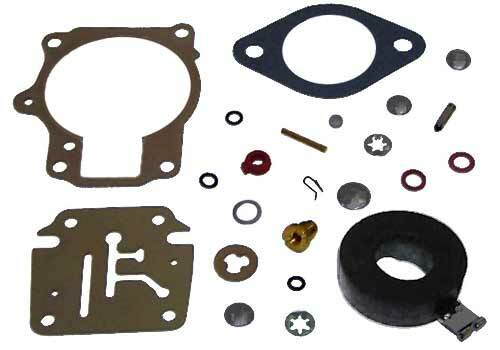 Try our carburetor help pages #1 and #2 or our carb tech data page. 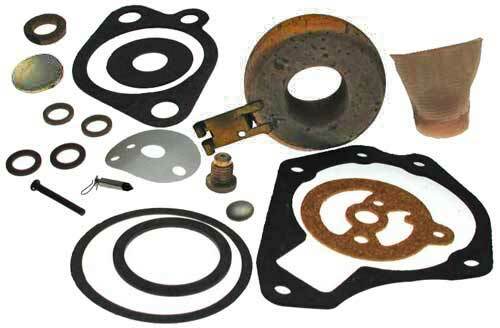 Most aftermarket kits do not! 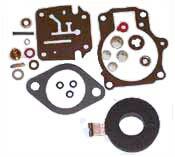 Please Note: Carb kits are 1 per carburetor. 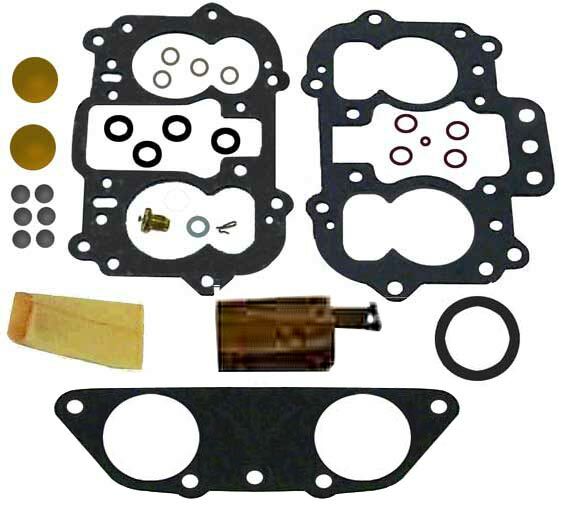 If you have more than 1 carburetor then you need more than 1 kit. 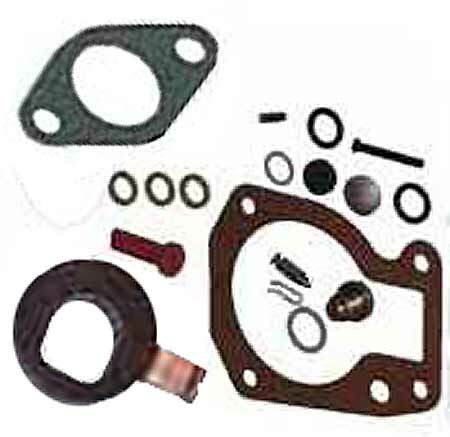 This is a Tohatsu motor.